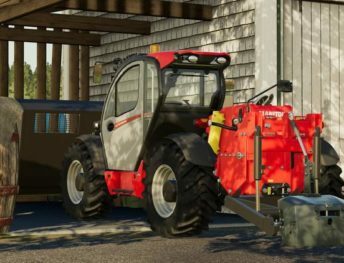 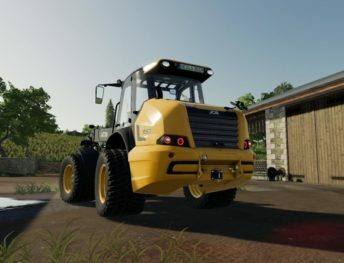 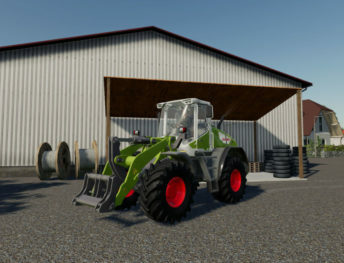 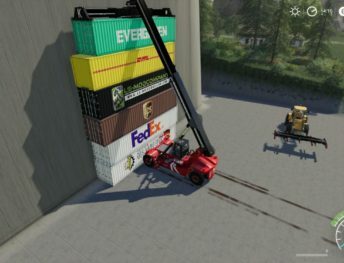 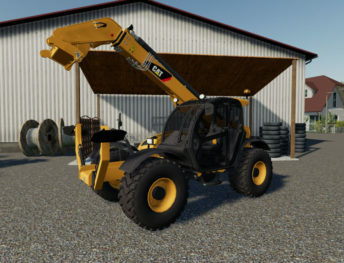 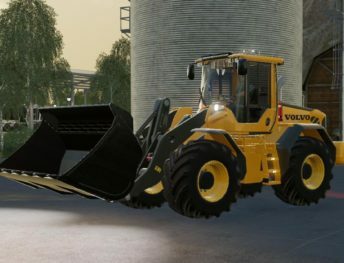 When you expand your farm to a large farm, you must have a loader mod. 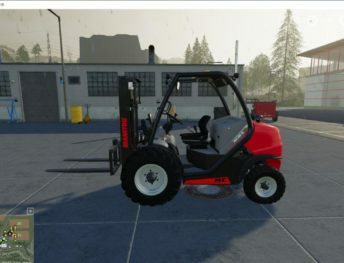 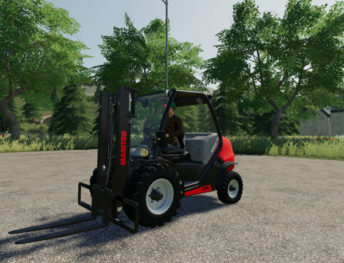 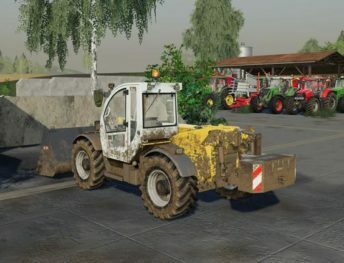 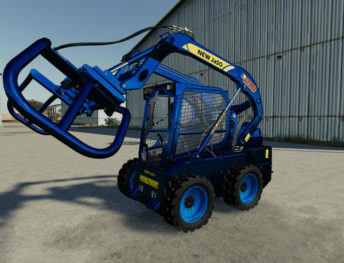 The loader will help to load various goods, for example, move seeds or fertilizers, also you can load wool pallets to truck or trailer. 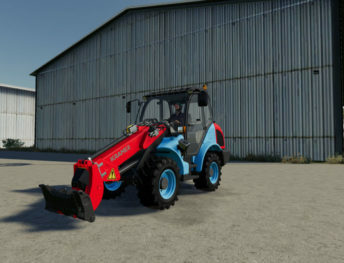 All loaders are self-propelled. 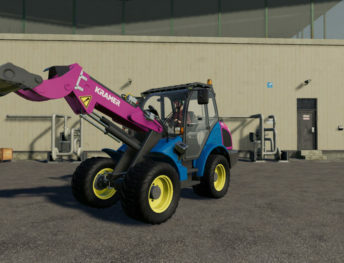 Enjoy mods of this category!